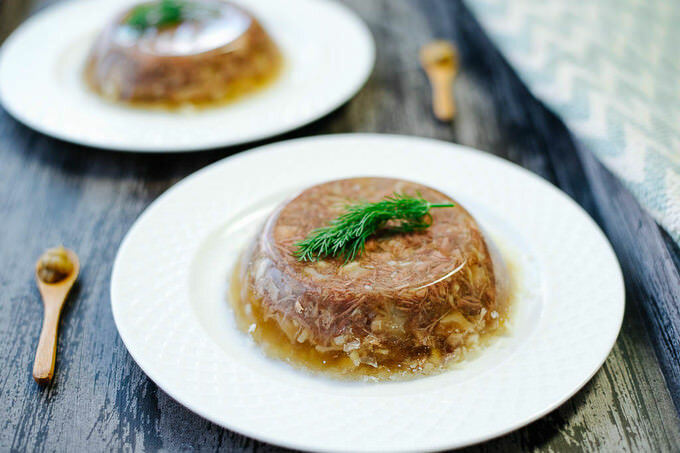 Let me introduce you to Moshkichiri recipe. You read is exactly as it is written (m-o-sh-k-i-ch-i-ri). 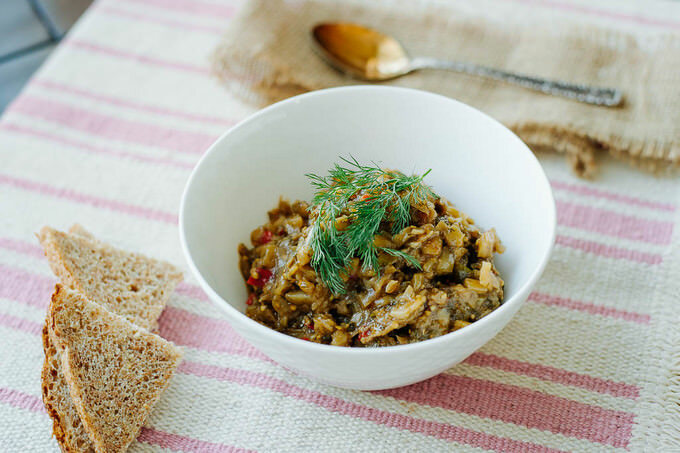 It is a very old Uzbek dish, which could probably be translated as Rustic Risotto. I have yet to meet a person who does not like this porridge. 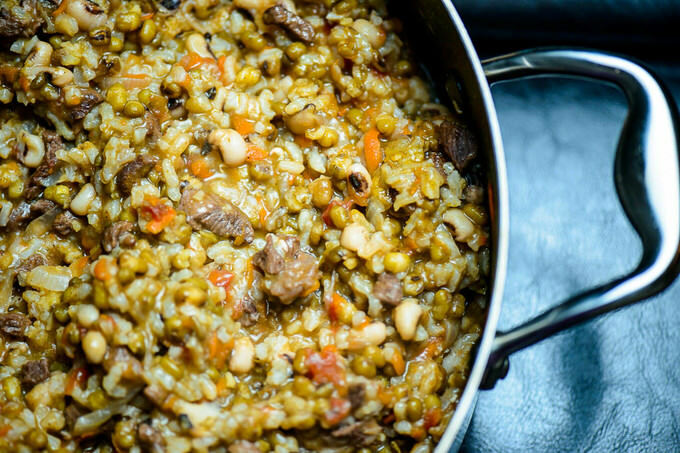 It has a risotto like texture, with beans perfectly simmered into perfection. The combination of vegetables, meat and beans works wonders in this dish. It may not look very appetizing from the photos. However, looks can be very deceiving.